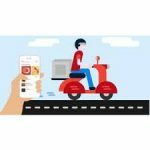 Two weeks back UberEats enhanced and updated the app to feature ratings and reviews from eateries and the user base could rate any eatery on a scale ranging from zero to five stars. It also paved way related to rating some special food dishes. However, for the latter, they can be rated only with a thumbs up or thumbs down option. The UberEATs app has ensured that the user base can bookmark a restaurant so that it is featured on the top of the restaurant feed featured as a favorite among the user. 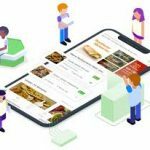 Further, the app will come up with precise options related to food dishes as related to what is the preference of the user and also by manipulating the previous orders. This feature related to Rating will throw light on information within the previous three months and will delineate in detail related to how many users rated it in stars. In addition, included are details that the people post related to the food portion serving, the temperature and the budding taste and preferences of theirs. 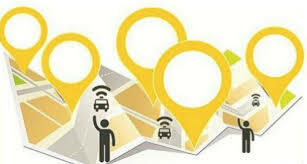 The venture taken by Uber with regards to food delivery had its inception almost two years back and has gained momentum by being launched in several cities and metropolises in a global format. UberEATs also serves to deliver fast food as well from the brand McDonald’s as well. Featured with this eatery was a surprisingly positive rating from one of its bases in Brooklyn, New York. Related to an integral part of a food delivery app, it needs a rating system. It comes as an eye-opener and astonishment that it was not a part of UberEATs for so long. Yet, despite the delay in embracing it, the Uber brand will face positive outcomes for the rating systems and will provide the users with enlightenment before they start off with the ordering process. Related to Vancouver very soon the people can make others to pick up their dinner. Yes, UberEATS is all set to spread across Vancouver which features several rivals like Just Eat, Foodora, Lazy meal and lots more. This signifies how Vancouver embraces the concept of food delivery apps. 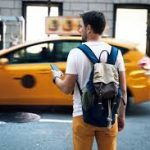 This will serve effectively in getting more users for Uber along with a list of drivers so that the Uber brand keeps growing and updating its maps, thereby allowing for the imminent inception of the ride-hailing app as soon as the NDP government gives the confirmation and approval nod. 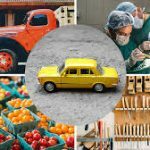 The prerequisites for drivers includes a driving license, proof of employment, vehicle license, driving record for the last three years and information detailing criminal background check. 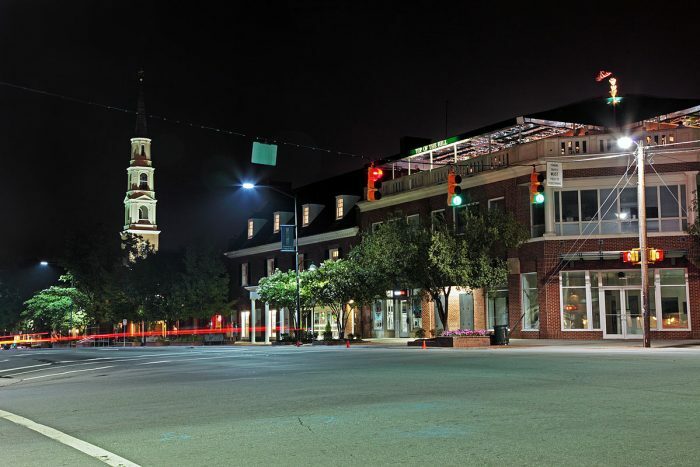 People can also conceptualize the feasible venture as to whether they want to include passengers in the pickup. 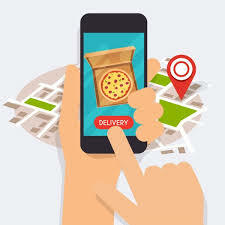 The venture serves effectively to obtain a firm position in the food delivery market of Vancouver which is subject to intense competition and Mr. Park has accepted the fact that the majority of the residents feature an app related to the concept of food delivery. 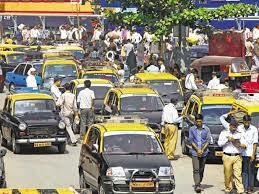 The desire which others have is that this is the moment for Uber to make incessant deliveries. 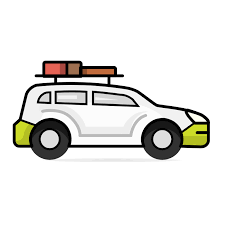 The residents will surely quote the Uber Ice Cream misadventure which happened this summer and resulted in many people to left dismayed and confused after requesting for ice cream through the app. The launch of the ambitious venture started a hashtag trend in Twitter noted as #ubericecream which in a time span of just four hours changed to #ubericecreamfail. UberEATS had its inception in another Canadian city Toronto 2 years back and at present is featured and widespread in 160 cities on a global scale. It has reached to other Canadian metropolises located in the provinces of Ontario, Quebec, and Alberta. 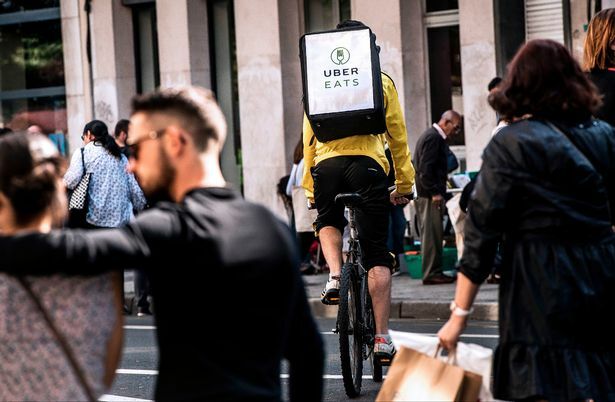 There is no stopping to UberEATS progress which as aforementioned launched a mandatory eatery & restaurant rating system as it is seen that people won’t prefer to purchase a food that has not been rated or rated poorly.